Money today is worth more than money tomorrow, because you can save cash you have now to earn interest and increase your wealth over time. A deferred fixed annuity is a type of retirement savings plan that offers interest income, similar to a traditional savings account. Despite this similarity, however, fixed annuities and savings accounts have some major differences. Bank accounts and investments like annuities often come with minimum deposit requirements that force you to save a certain amount of cash to open an account. Normal savings accounts tend to have low deposit requirements, so you can usually open one with $50 or less. Annuities, on the other hand, often require a minimum investment of $5,000 or more. When you open a normal savings account, your cash generates interest based on current interest rates. As interest rates in the economy change, returns your account produces can also change. With a deferred fixed annuity, your account earns interest at a guaranteed rate that doesn't change for several years. After the guaranteed period, the interest rate can change from time to time, although fixed annuities typically have a guaranteed minimum interest rate, so your rate can't drop below a certain point. One of the biggest differences between deferred fixed annuities and savings accounts is your ability to tap into your savings. With a savings account, you can access your cash at any time by visiting your bank or using an ATM. Since a deferred annuity is meant to be a long-term retirement plan, access to your cash is limited. Annuities typically have surrender fees you have to pay if you withdraw cash too soon after opening an account. You may also face a 10 percent tax penalty if you take interest out of an annuity before age 59 1/2. Interest is usually considered a form of taxable income, so you have to pay income tax on all the interest credited to your normal savings accounts during the year. 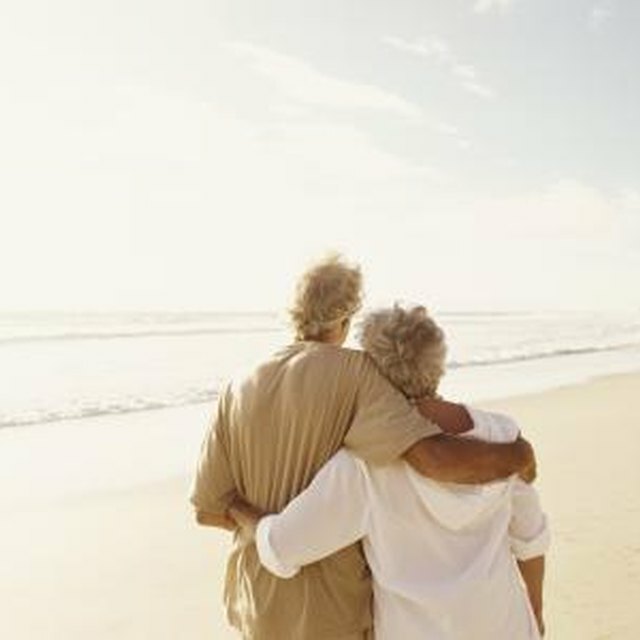 Annuities, however, get favorable tax treatment. You don't have to pay income tax on any of the interest a fixed annuity earns during the year. Instead, you pay income tax on annuity interest in the year you actually withdraw it from your account.